FAQs, Intro, PB 101—whatever you want to call it, this is a great place to familiarize yourself with the content found on Mark’s Daily Apple. This is ground zero. 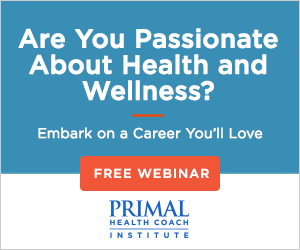 If you’ve never heard of the Primal Blueprint, or perhaps someone sent you to this blog because you’re interested in making the jump to a healthy lifestyle, read on. Want to know more about your fellow readers? The following links will give you a sense of the Primal community; who else lives like Grok, pictures of what they eat, and how they succeeded. Grok in the Wild – Send in a pic! Once you’ve got an idea of what it means to live the Primal lifestyle, consider trying it out for 21 days. Click here to view an infographic describing how to conduct your own 21-day challenge. 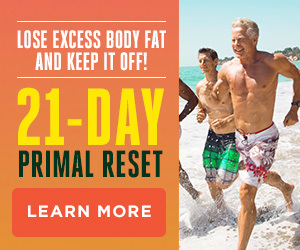 Additionally, you can dig deeper into each section of the infographic by visiting this more detailed Primal Blueprint 21-Day Challenge page. If you’ve gotten this far and still haven’t signed up for the newsletter, do so now. If you’d like to learn more about Mark’s Daily Apple feeds and newsletters visit the feeds page. You know the basics: Lean meats and vegetables are healthy, grains and sugars should be avoided. But what about everything else? Dairy: Dairy isn’t strictly Primal. After all, Grok didn’t start his day off with milk?at least not after infancy. But some forms of dairy, like yogurt, provide probiotics that help with digestion and even to some degree, nutrient absorption. Additionally, butter and heavy cream offer a high source of healthy fats. I consider cheese a “sensible indulgence,” fine in moderation. And if you do drink milk, I would suggest milk with higher fat content like whole milk rather than skim or 2%. The bottom line is dairy, for those that can tolerate it, can be enjoyed in moderation on the Primal Blueprint diet. 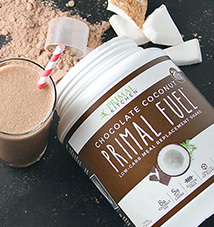 For a long list of Primal foods, check out the Smart Fuel category. 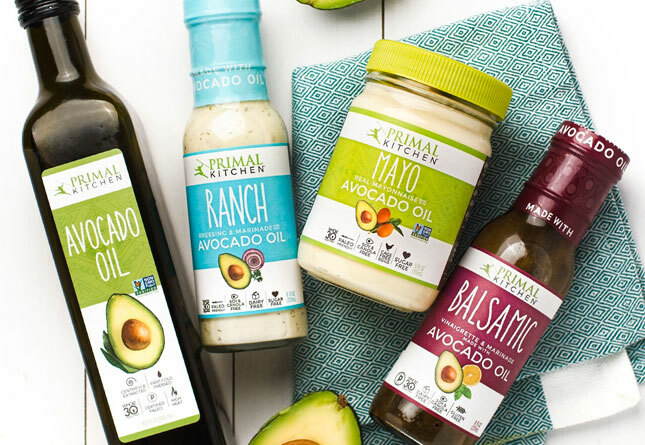 For Primal-friendly online shopping, check out Primal Kitchen, Primal Blueprint, Thrive Market. A list of every recipe published on Mark’s Daily Apple. My post on Primal Blueprint Fitness. Archived Workouts of the Week (WOWs). 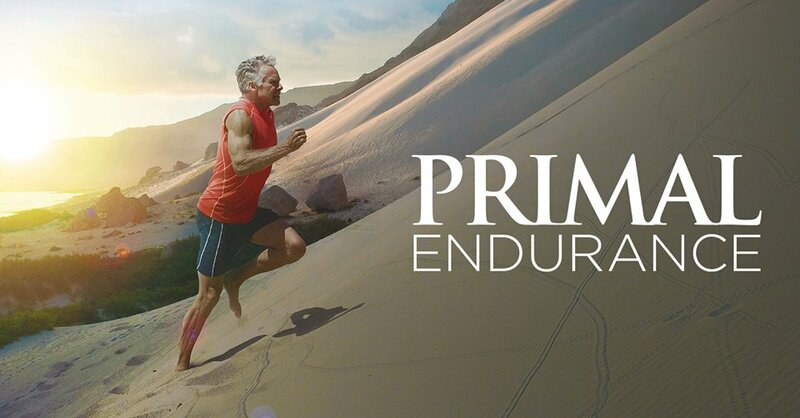 Can You Be an Endurance Athlete and Primal? Pick one, mix and match, go hard, have fun. What I eat, how I work out, and who I am. A regular diet of grass fed beef and wild Alaskan salmon is Primal and delicious, but it may not be feasible for the poor college student or the person struggling to make next month’s rent. While health should take precedence, it’s still possible to stay Primal when the coffers are running low. Here are a few posts to help find the cheap eats. Slamming down fistfuls of prescription drugs may not always be the best solution. 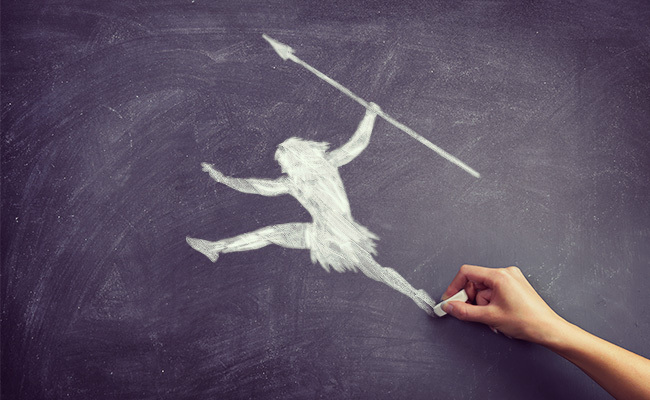 Overcoming common pitfalls on the Primal journey. 6 Meals a day? Not necessary. Though not in any way ideal, it is possible to live Primally without eating meat. 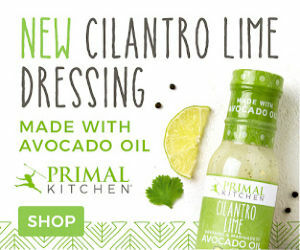 So you’ve gone Primal, now if you could only convince your spouse to do the same! 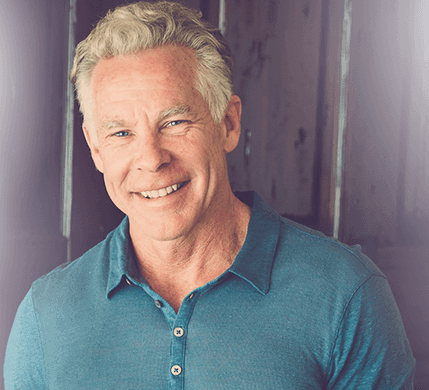 The following posts cover topics such as discussing the PB with your family, introducing your child to Primal living, and how the Primal Blueprint fits into our modern culture and environment. Walking the line between chemical free and zit free. Perhaps the crunchy hipster at your Whole Foods Market is raving about a “blood type” diet, or your friend is pushing you to buy a bottle of his noni juice. These posts sort the real from the ridiculous. 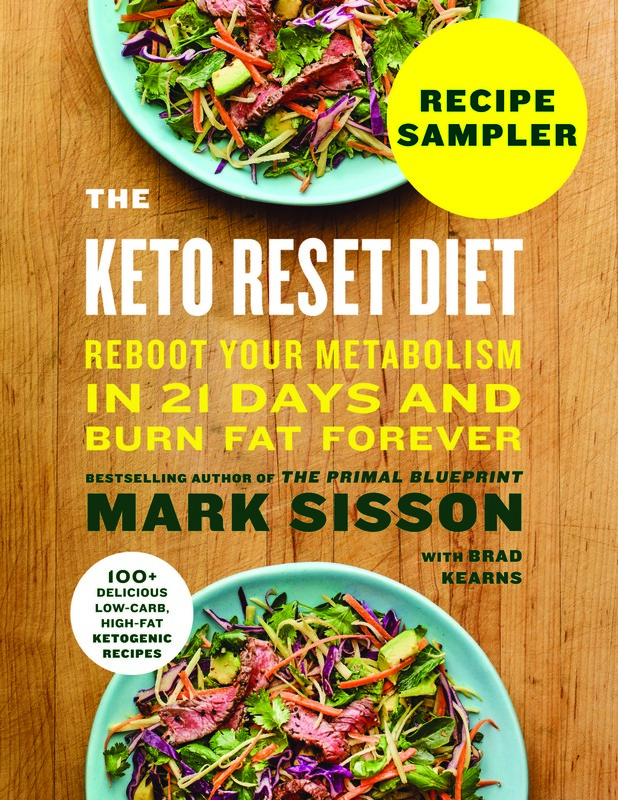 Diet Comparisons: Raw Foodies, The Zone Diet, Vegans, Juicing, The Difference Between Paleo and Primal, Atkins Diet, Low Fat Diets (Ornish, MacDougall, Pritikin), Metabolic and Blood Typing Diets, Paleo Diet (Redux), South Beach Diet, Vegetarian Diet, Zone Diet (Redux), The Biggest Losers, Feast or Famine Diet, Diet as Dogma, Zero Carb Diet, and the Taco Bell Diet?! Should We Allow Drugs in Sports? Are Humans Hard Wired for a Limited Social Circle? Didn’t find what you are looking for or are ready to graduate to advanced courses?… Use the search field to find more information on your topic of interest, browse our categories by visiting our archives page, or scroll through the title of every article ever published on Mark’s Daily Apple on our site map page. If you’ve exhausted my 3500 posts and you still want more, follow me on Twitter, join me on Facebook, buy my book, visit my store, and consider taking the 30 Day Primal Leap.